Keeping in mind ever-evolving requirements of our respected clients, we are offering a premium quality array of Industrial RO Systems. 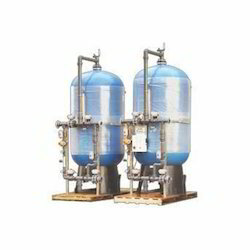 With a firm commitment to quality, our organization is involved in offering a wide ambit of Demineralization Plant. 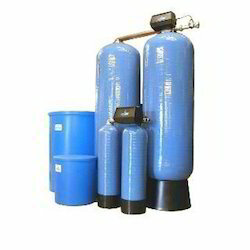 Demineralisation is a process of removing mineral salts from water by using the ion exchange process.We manufacture a wide range of custom built demineralization water plant for industrial process water application with inherent design to conserve water and save cost. The DM plants available in different sizes and materials, manually operated or fully automated ready to install or custom built versions for specific needs. 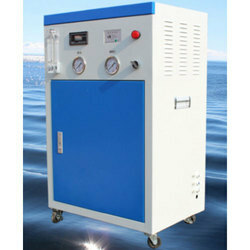 We are offering a wide range of Deionized Water Plant. 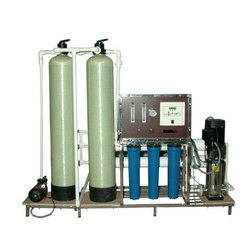 Looking for Water Filteration Systems ?